Time to head back to Dacha! 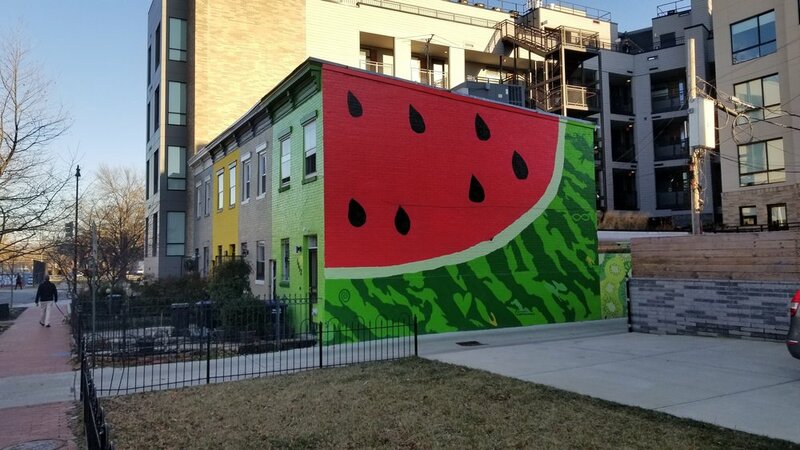 On your way, take a detour and snap a pic of your team with this iconic DC house below. Make sure to tag us on Instagram @wheretonextrace_. See you soon! We will have your finisher medals ready! Please remember if it is 2PM or later, the finish line is closed. Thank you for racing with us! Drop us a line on Facebook or Instagram. Thanks!